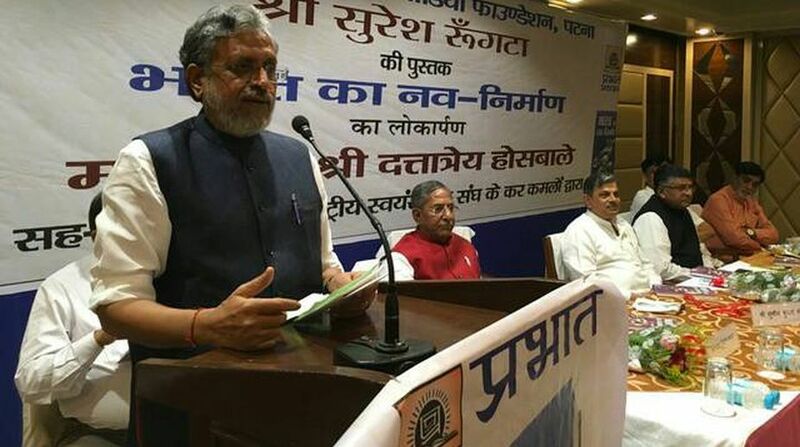 After the new Bihar government won the trust vote in the assembly on Friday, Deputy Chief Minister Sushil Kumar Modi said the "unnatural Grand Alliance died naturally" and praised Chief Minister Nitish Kumar for not bowing before RJD chief Lalu Prasad. 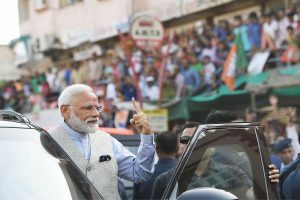 "We are happy that the government of Janata Dal-United and the Bharatiya Janata Party passed the floor test in the house today," Sushil Modi told reporters after coming out of the assembly here. Nitish Kumar on Wednesday resigned as the Chief Minister of the Grand Alliance government — comprising the Janata Dal-United, the RJD, and the Congress — and joined hands with the National Democratic Alliance and took oath of office the next day. Targeting Lalu Prasad's younger son Tejashwi Yadav, Sushil Modi — who was Deputy Chief Minister earlier too to Nitish Kumar in the JD-U-BJP alliance regime — said: "In the assembly today, Tejashwi didn't speak a single word on charges of over benami properties worth Rs 1,000 crore against him."